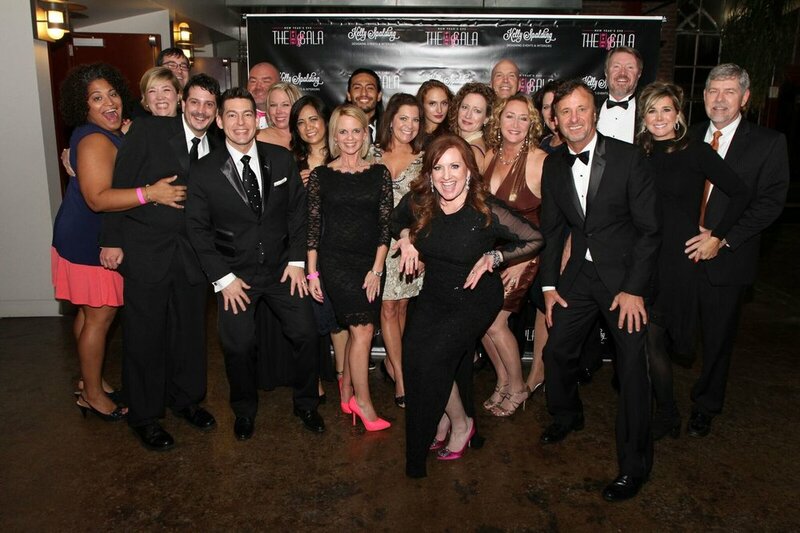 Grab your friends and ring in the New Year with us at the Fourth Annual Pink Gala! You can purchase a feather boa in honor of a breast cancer survivor (bright pink) or in memory of someone who lost their battle (light pink) that will be prominately displayed at the Gala with the honoree's name. Boas are $25 each. You can purchase tickets and boas online here with a 3% processing fee or you can email assist@KellySpaldingDesigns and we can email you a form to mail in with a check payment. This group has been with us since our first Gala!